We specialise in words – but we understand that images and design are the first thing people process. So when we came across a fantastic offer for a bespoke illustration that was perfect for one of our clients, we jumped at it. Much as we love words, it really is true that a picture can say a thousand of them. We are, after all, primarily visual beings; you are probably familiar with the adage that 80% of our communication is visual. Although we specialise in crafting exactly the right words for our clients (we can agonise for a long time over nailing precisely the right turn of phrase), we know that an image can grab attention in a uniquely powerful way. It’s why we work so closely with graphic and website designers on projects for our clients: we know that our messaging has to complement – and be supported by – the visual design. 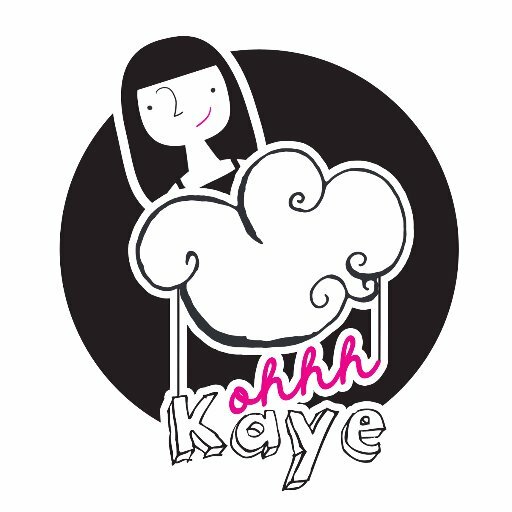 We are always on the lookout for opportunities for our clients, so when we saw a limited offer for an illustration from Ohhh Kaye, a freelance illustrator and designer, we were keen to explore it for one of them. The style was perfect for The Bull at Brenchley. A converted Victorian pub, it now offers luxury accommodation for 16 – either self-catered or, with optional wraparound services, as a private boutique hotel. They are currently offering a free magnum of champagne for all midweek bookings, and they agreed that an illustration that promoted this campaign on social media could be very powerful. The process of commissioning Ohhh Kaye (AKA Kaye Sedgwick-Jones) was incredibly simple. We sent her the brief and a link to the client’s website… and that was it! Her first draft was the last: she completely understood the brand, the campaign and how to bring this to life in an eye-catching design that injects personality. The only dilemma for us and The Bull was whether to opt for white on a black background or vice versa, as Kaye provided both options (after a bit of discussion we opted for the former, as we think it will be more eye-catching in social media feeds). Illustrations can be an immensely powerful way of bringing your brand to life – and Ohhh Kaye is a master illustrator.